When you’re doing something on your PC especially when you’re playing games or watching videos, if you occasionally get NVIDIA OpenGl driver code 3 error, it can be frustrating. But don’t worry. 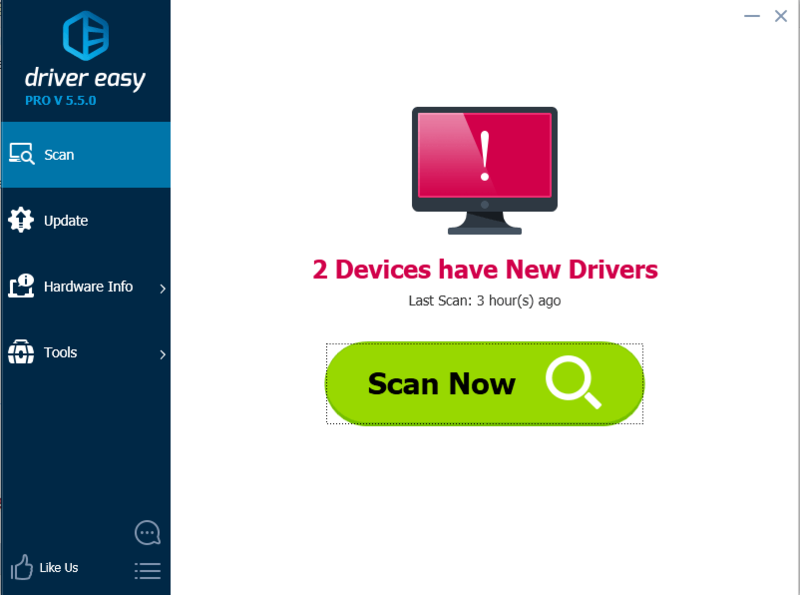 You can fix this driver issue with the tips in this post. The code 3 error indicates a kernel mode exception inside the display driver. Most display drivers including NVIDIA graphics card driver run in kernel mode. The exception occurs because the NVIDIA graphics card cannot execute the data arriving at the kernel mode. 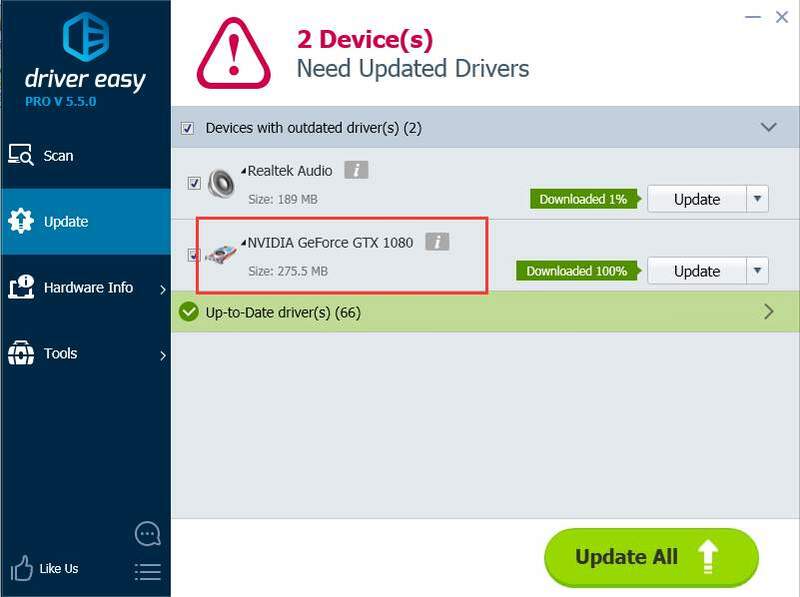 The first and easiest method you can try is update the NVIDIA graphics card driver. You can go to NVIDIA’s official website to download the latest driver. If you’ve installed the latest version, try to install a different version maybe an older version. Overlocking CPU or GPU could cause display driver crashes. So if you’ve overlocked your CPU or GPU, you can also try to set the CPU or GPU back to the standard clocks. 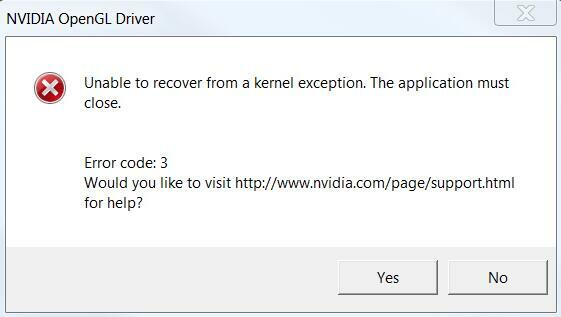 Hope the tips above help you resolve the NVIDIA OpenGL driver code 3 error. If you have any questions, please comment below. We’d love to hear of any suggestions or ideas.